hd00:2201.09.2016 Moscow. View of the Kremlin and the city centre. hd00:12 Navigation on the Moscow river. hd00:3122.06.2015 Nizhny Novgorod. 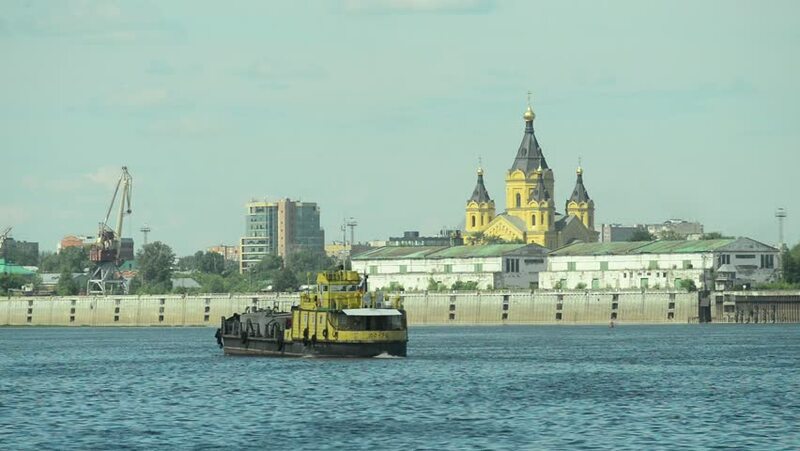 Navigation on the Volga river. Wheel motor ship. hd00:1414.06.2016.Navigation on the Moscow river. hd00:08Moscow. View of the Kremlin and the city centre.